Here’s one for the adventurous types. 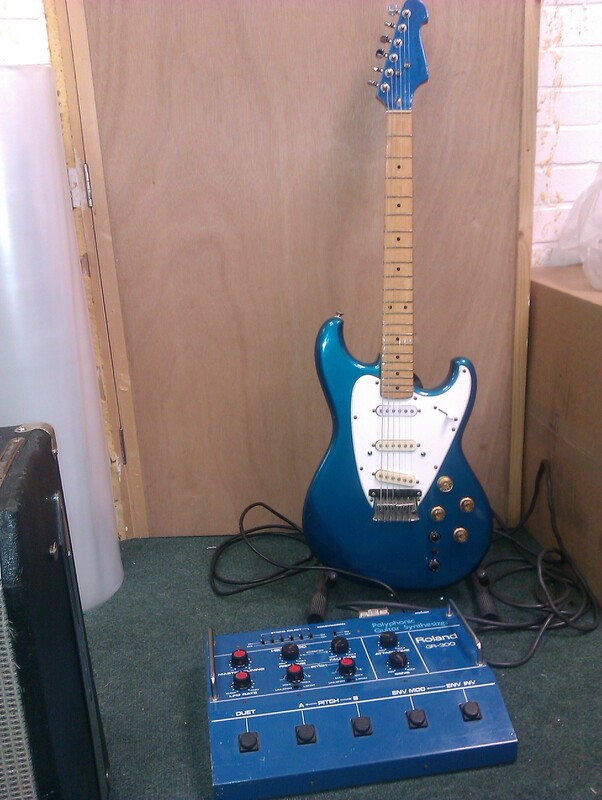 An 80’s Roland guitar synth setup, complete and fully operational. The guitar itself sounds and plays very nicely as a conventional “S Type” instrument. The synth side of things works, but takes a bit of getting used to. It’s all analogue, with no preset sounds whatsoever.